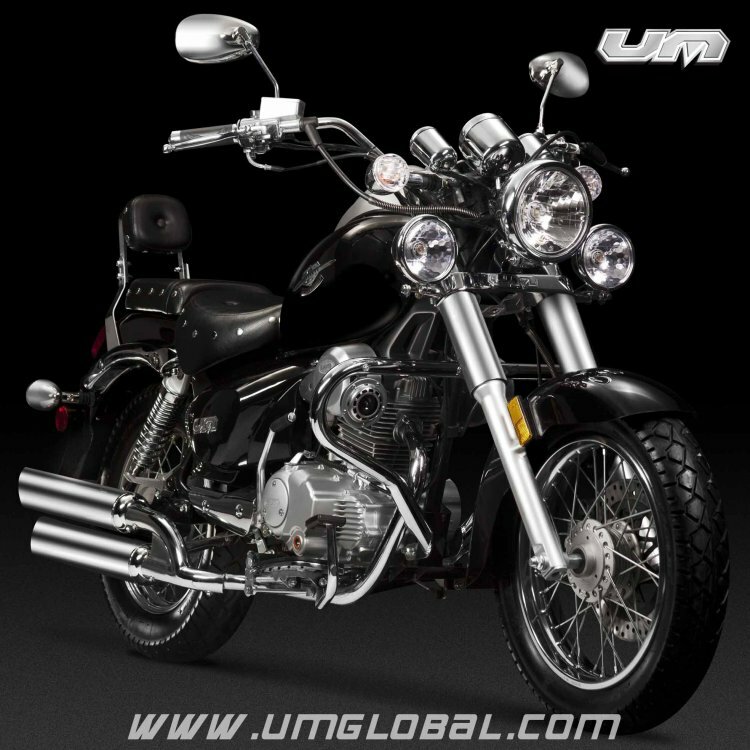 United Motors Global, a Miami-based bike manufacturer will mark its debut at the 2014 Auto Expo, sources have informed Autocar Professional. UM's sportsbike Fastwind 2014 is powered by both 175 cc and 200 cc engines. The US manufacturer will not launch any bikes at the Auto Expo 2014, but it will showcase its range says the report. The report also states its source and says that UM Motorcycles is looking to either setup a manufacturing unit or an assembly facility in India, along with setting up a Research and Development centre in the near future. Announcements in this regard can be expected at the Auto Expo 2014. The GP1 scooter gets 125 cc and 150 cc engines. 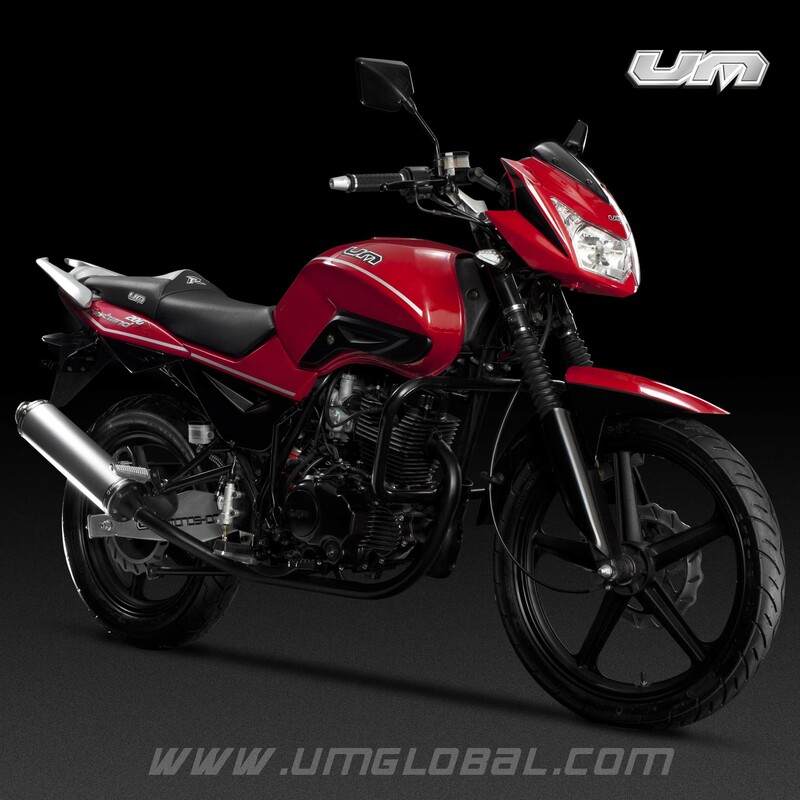 UM motorcycles retails single-cylinder bikes ranging between 100 cc and 250 cc in 20 different countries in Latin America, Africa and Asia. The US manufacturer has been credited with bringing about patented systems like CASH (Communications Awareness System Helmet - where helmets connected via bluetooth communicate with the motorbike), KAS (Keyless access system), BSM (Blind Spot Mirror) to name a few. The Renegade Limited 2014 gets single cylinder four-stroke 175 cc and 200 cc engines. 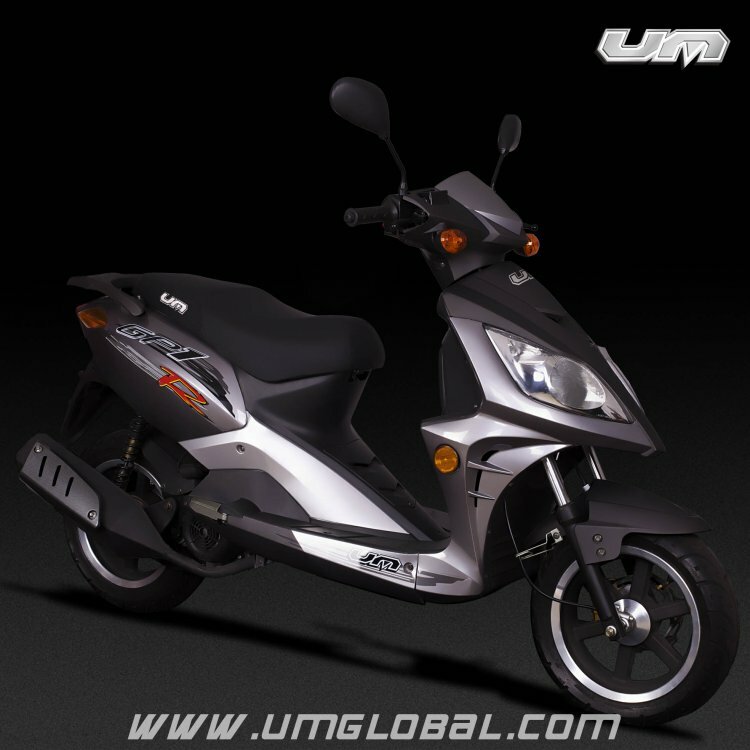 UM's line-up includes sports bikes, scooters, cruisers and dual purpose bikes, all of which are under 250 cc. 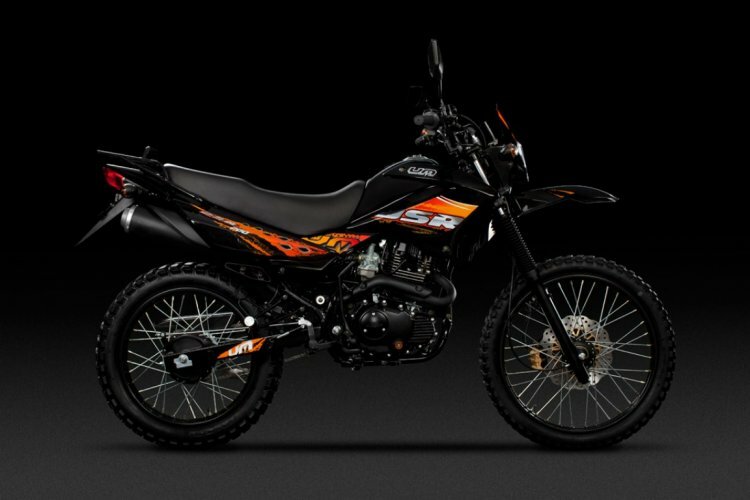 The dual-purpose DSR II gets 125 cc, 200 cc and 225 cc engine options. UM Motorcycles' repertoire includes seven sports bikes with engine configurations like 125 cc, 150 cc, 175 cc, 200 cc and 225 cc; 3 scooters between of 125 cc and 150 cc configurations that could take the fight straight to the Suzuki Swish or Piaggio Vespa; Four cruisers starting at 140 cc and going up till 225 cc and a dual purpose bike with three engine options of 125 cc, 200 cc and 225 cc that could give the likes of the KTM Duke 200, the Hero Impulse a grand fight.